Advanced Group provides professional workers for all facets of the commercial and residential construction sectors. Advanced Group provides labour solutions for a wide range of construction projects across the commercial and residential sectors. Delivering reliable, hands-on workers. Quickly. At a price you can afford. Are you looking for reliable construction workers who get the job done quickly, with no fuss? Who aren’t afraid to get their hands dirty? And do you need a fast response, at an affordable price? Contact Advanced Group. 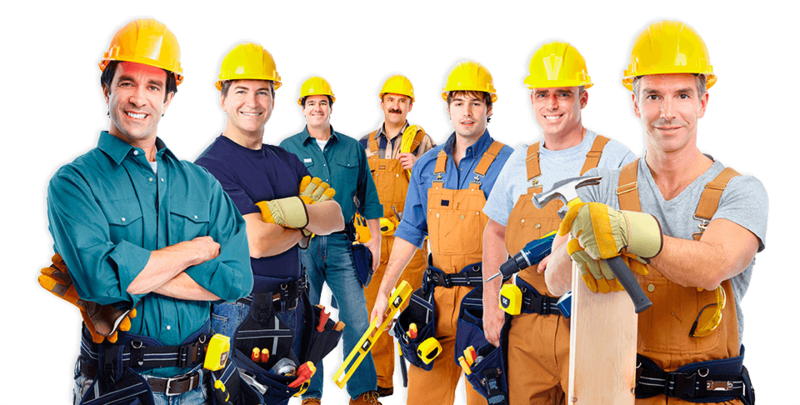 We’ll save you save time and money, and find skilled labourers and construction workers for any situation. From small residential to complex commercial projects or when you suddenly need extra hands to get a job finished, Australia-wide. 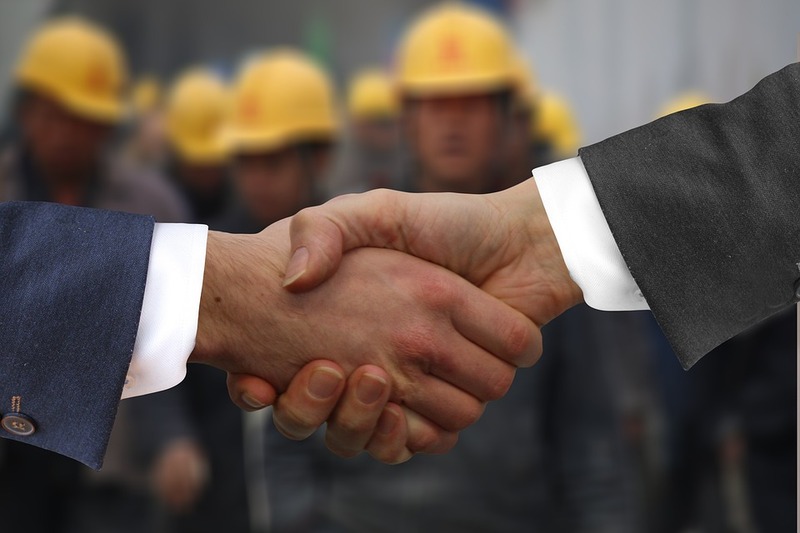 We’re experts at sourcing labourer jobs, Sydney wide for the construction market. So whether you work in the building and construction, civil construction, rail or electrical sector, well deliver the best person for your needs. Guaranteed. Are you looking for work, or want to develop your career in the construction industry? Or are you frustrated with sporadic work, managers who won’t return you calls, or working on building sites with poor safety or culture? With new vacancies every day, we have the positions available that you are looking for. You may be a contractor, an apprentice looking to finish your apprenticeship, a skilled labourer, or many other building related jobs and positions. From small residential to complex commercial projects, we’re experts at finding the position that’s right for you. Whether you work in building and construction, civil construction, rail or electrical sector, we’ll find the best place for your skills. Guaranteed. New positions available every day. We have the job you are looking for! We endeavour to build a legacy of excellence and provide the most reliable and dynamic service, without compromising on quality or safety. Our customers are our most valuable asset and customer requirements come first. We will deliver a quality service that is second to none and treat your business like it’s ours and work as a team so you’re completely satisfied. We use only the best qualified and resourced candidates and provide a quality workplace that ensures we attracts and maintain these people. Our expertise in Skilled Labour Hire and Recruitment for labourer jobs in Sydney, is accomplished by hiring and retaining first class employees. 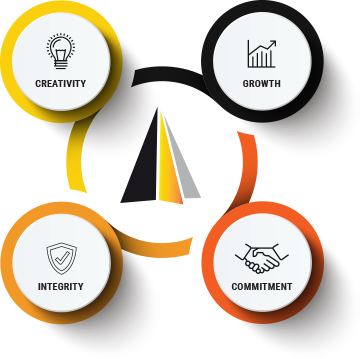 As a team we always strive to achieve the best in every aspect of our business and recognise the importance of continual improvement. It is our policy to maintain an effective management system that corresponds seamlessly with industry-respected practices and regulations and is certified against the quality standard ISO 9001:2015 We will continue to measure our performance and improve our quality so that our customers can maintain the highest level of confidence in our service. We value the natural environment and we are committed to taking a responsible and pro-active approach to minimising risk to the environment, public safety and infrastructure. The protection of Australia’s natural surrounding and heritage is at the forefront of all business ventures and relationships with our clients and employees.